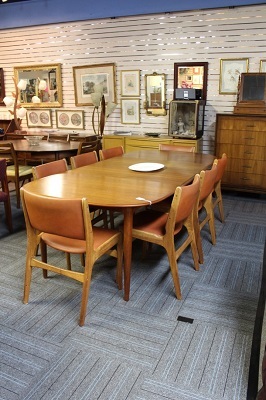 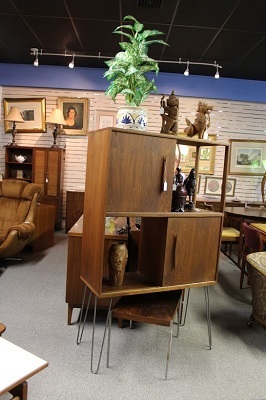 We feature Mid Century and Danish Modern designs and furniture. 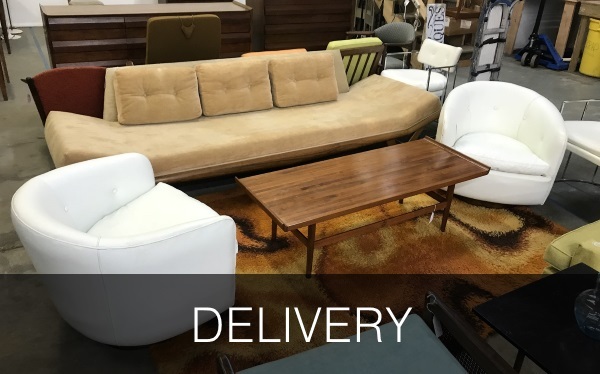 We strive to offer the highest quality and most unique items around. 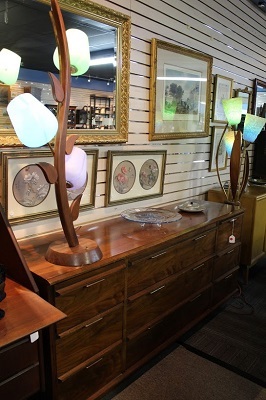 "I love this shop, I have found so many great treasures, and great prices!" 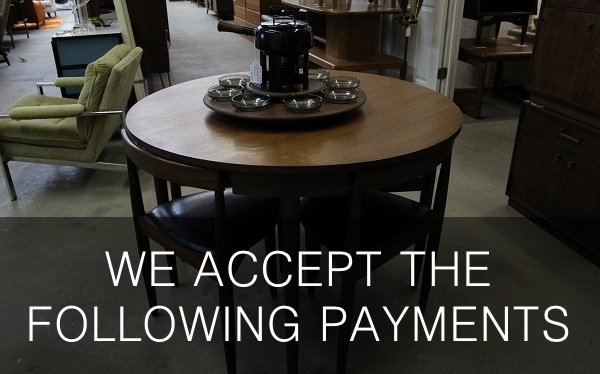 "We've bought lots of great things from Annex. 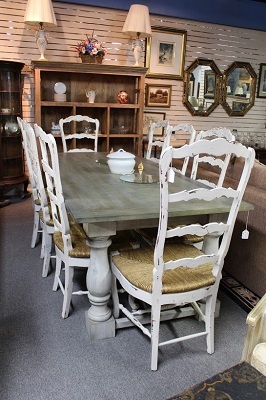 From large furniture to plates and glassware. 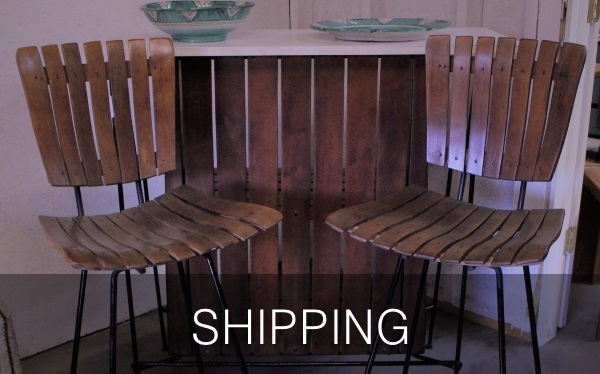 Highly recommend to anyone who loves vintage, second hand, or unique items for your home."